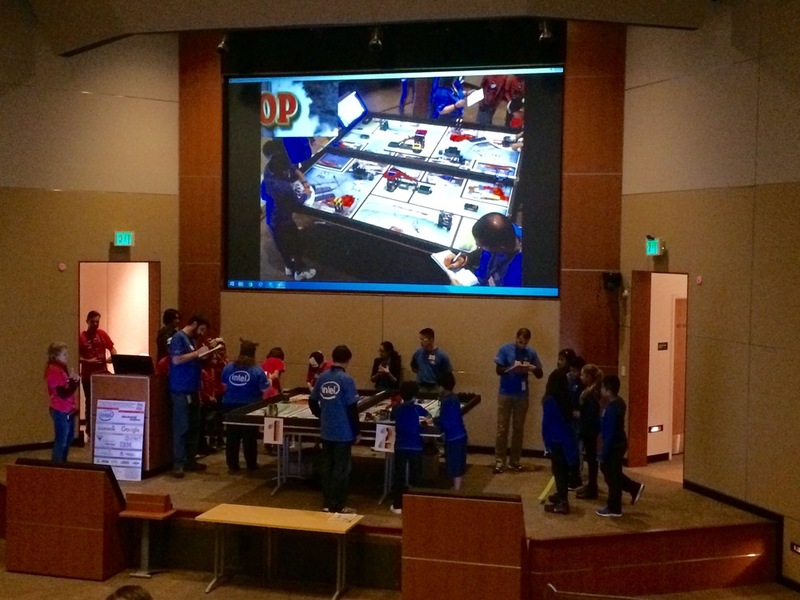 Congratulations to our First Lego League Team for participation in last weekend's Trash Trek Lego Tournament! Angel, Alex, Ashley, Bryan, Damion, Leilani, and Marissa presented their tennis ball recycling project, robot design, and competed in three rounds of robot competition against other teams. It was the team's first year competing as part of First Lego League and they are excited to start practicing for next year's tournament!